Your life is full and busy. 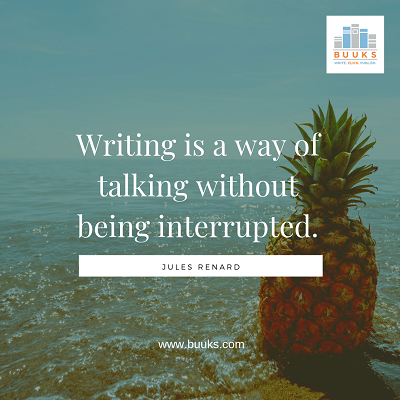 How are you supposed to find time to write? 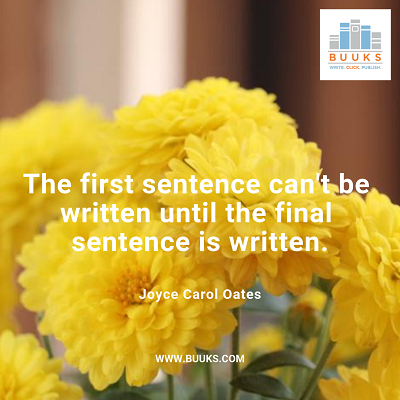 Here are some tips to carve out dedicated time just for writing and stick to this habit. 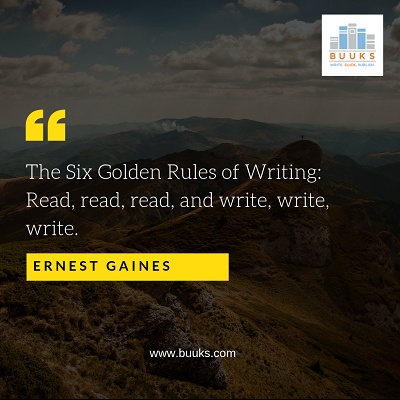 You have dreams of being an author, but your life keeps getting in the way. How do authors such as Stephen King and Danielle Steel find the time to crank out book after book? Simple – they sit down and get to work. Here are some tips to carve out the time you need to write. 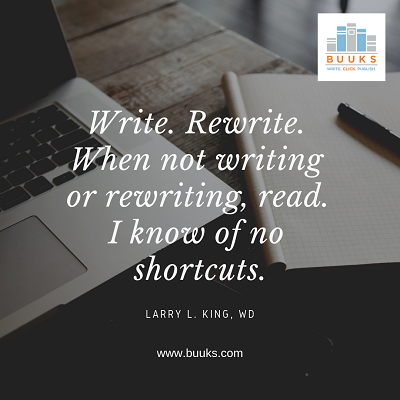 The first step to creating a writing practice is getting rid of the habits that keep you from writing. Turn off Netflix, set your phone to do not disturb and log off Facebook. You may have many obligations between family, friends and career, but it is possible to schedule some time for yourself. 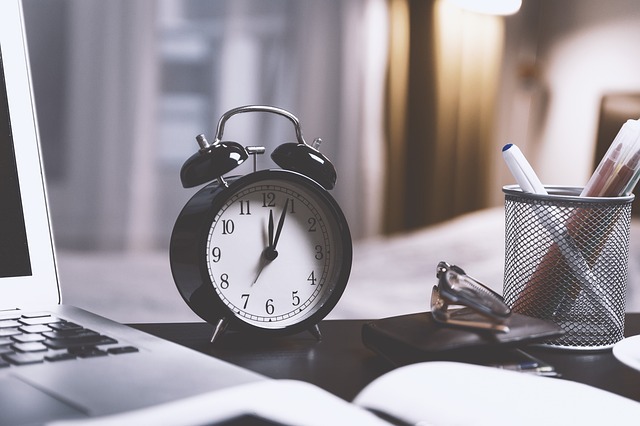 Maybe you wake up an hour earlier each day; maybe you set a practice of writing before going to sleep. 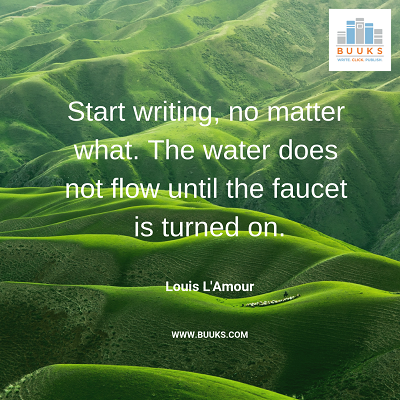 Whenever works best for you, set yourself up for success by having a scheduled time that you devote just to writing. 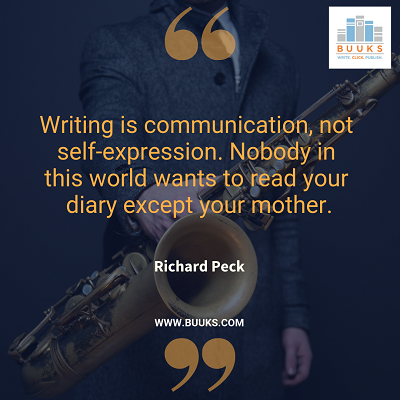 Once you have a set time for writing, you need to stay consistent and adhere to this schedule. 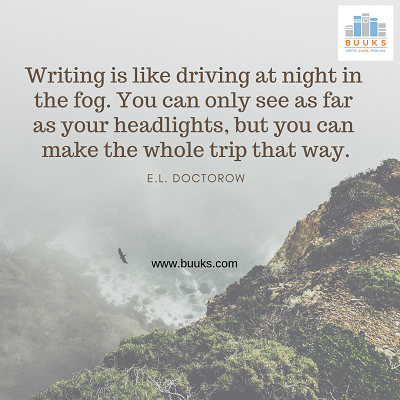 As with finding time to go to the gym, there will be many times when you’re tempted to skip your writing practice. 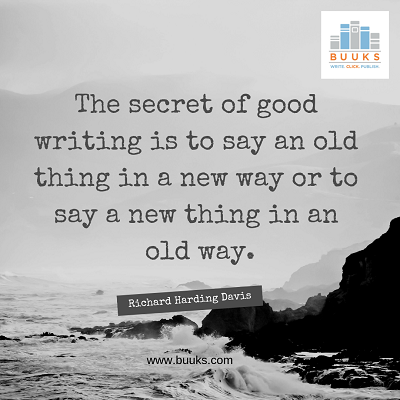 However, the more you do it, the more likely you are to develop a writing habit that sticks. 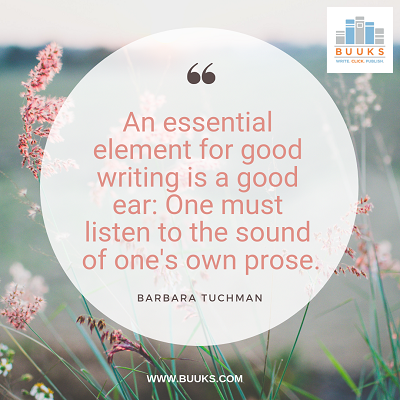 Neil Gaiman said, “I learned to write by writing.” This advice is invaluable if writing books is your goal. 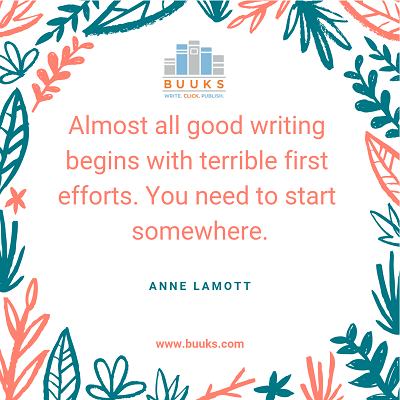 Once you get your habit in place, get publishing help at Buuks. 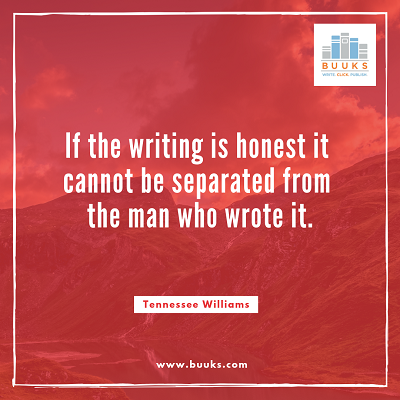 We have the tools you need to publish your book while retaining total control.